Please select either "Ask a Question" or "Request a Call Back" from the dropdown options below then enter your details and a member of the AWS team will come back to you as soon as possible. 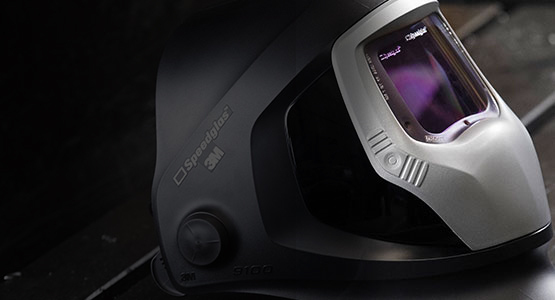 Looking for your ideal helmet? 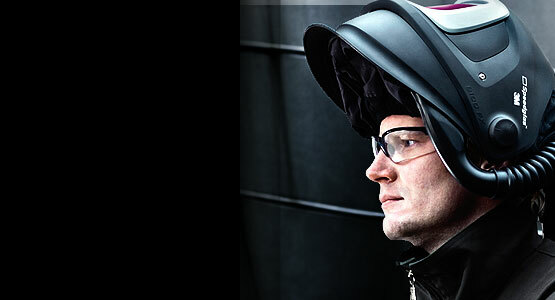 Are you interested in Welding Helmets or Welding Safety News? Enter your details below to hear about upcoming product launches, promotions and welding safety news.